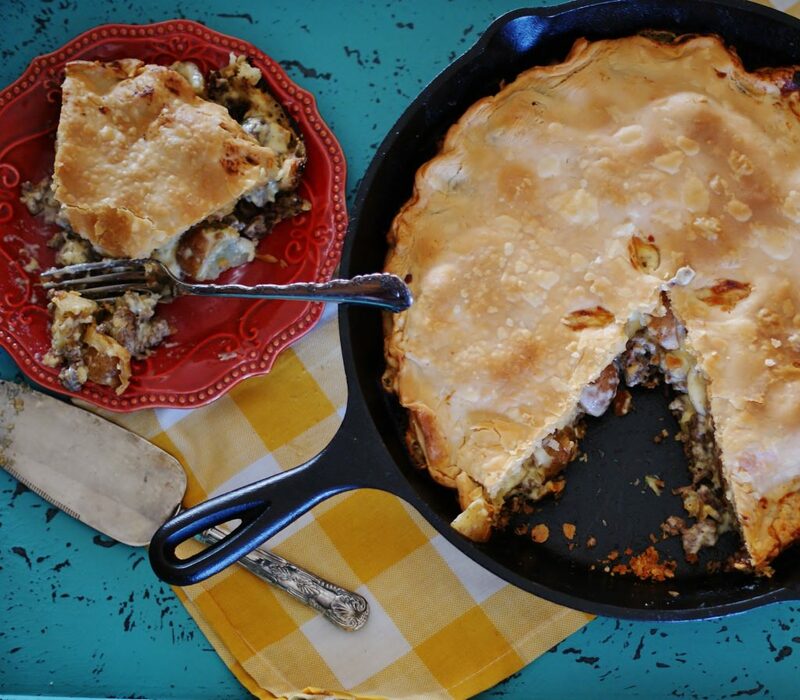 Growing up, we used to eat this dish my mom called “meat pie.” It was one of my favorites. 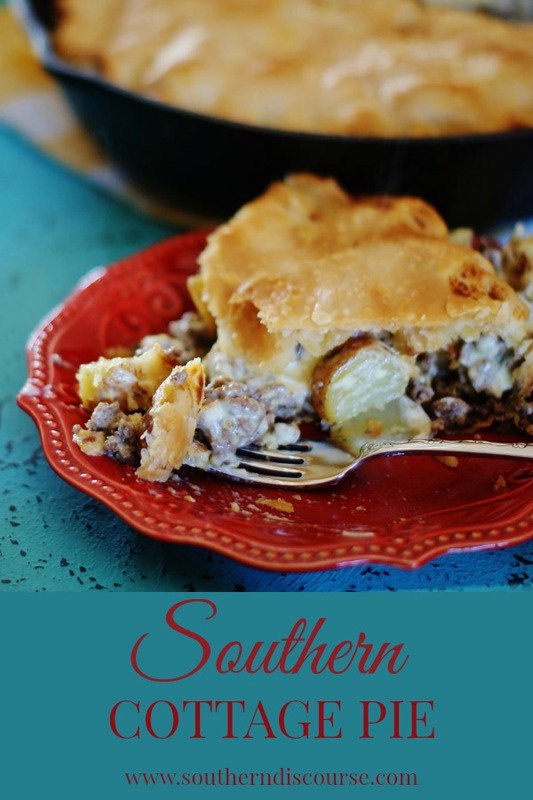 There was just something about a flaky, golden crust combined with layers of melted cheesy goodness, meat and potatoes that just said comfort food like nothing else. It was a family meal. Mom’s “meat pie” just felt like home. 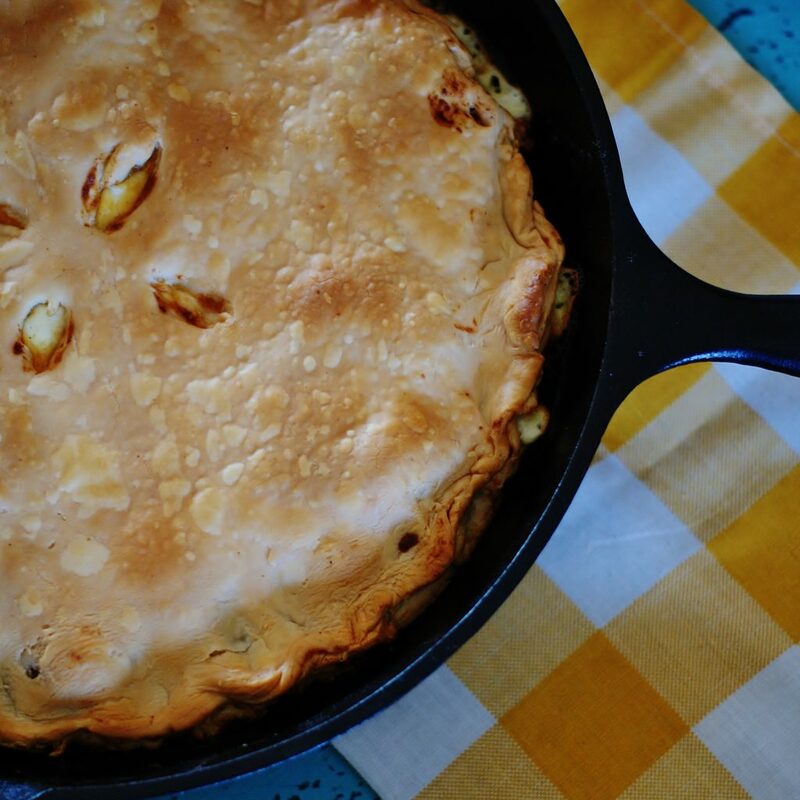 When I got married, I took up the mantle of making “meat pie” for my own family. It’s one of those dishes that, as soon as it hits the oven, beckons each member of the household to wander through, one at a time, peek in the oven, and ask “Are you making that pie?” It’s a favorite. And here lately, I’ve had to make two just to make sure I keep the plates filled. But let’s be honest. The name “meat pie” is not that glamorous. 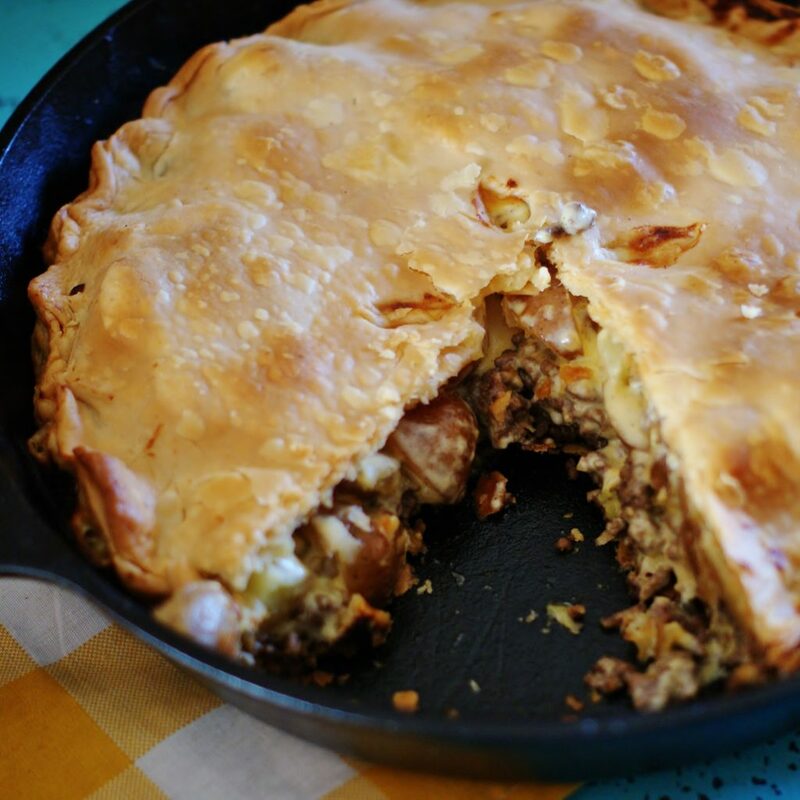 And, I hate to say it, but it made me a little hesitant to share the recipe- “Here try this recipe for Meat Pie. You’re going to love it!” That just never seemed to go over very well. So that put me on a hunt. I found that the English have lots of delicious savory pies (I have a secret love for The Great British Baking Show and just adore Mary Berry). 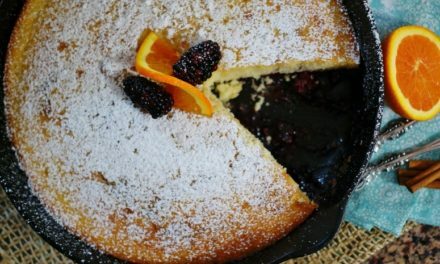 They are quite unapologetic about bundling up all sorts of yummy morsels in a crust and giving them perfect little names like purses, parcels, and pockets. They also have a delicious little dish called a ‘cottage pie’ which is quite similar to that golden comfort pie I grew up with. Not the exactly the same, but close enough for a little British inspiration. Thus, the name Southern Cottage Pie was born… And with it, the ability to share this recipe with you. Quarter your potatoes and put them on to boil. 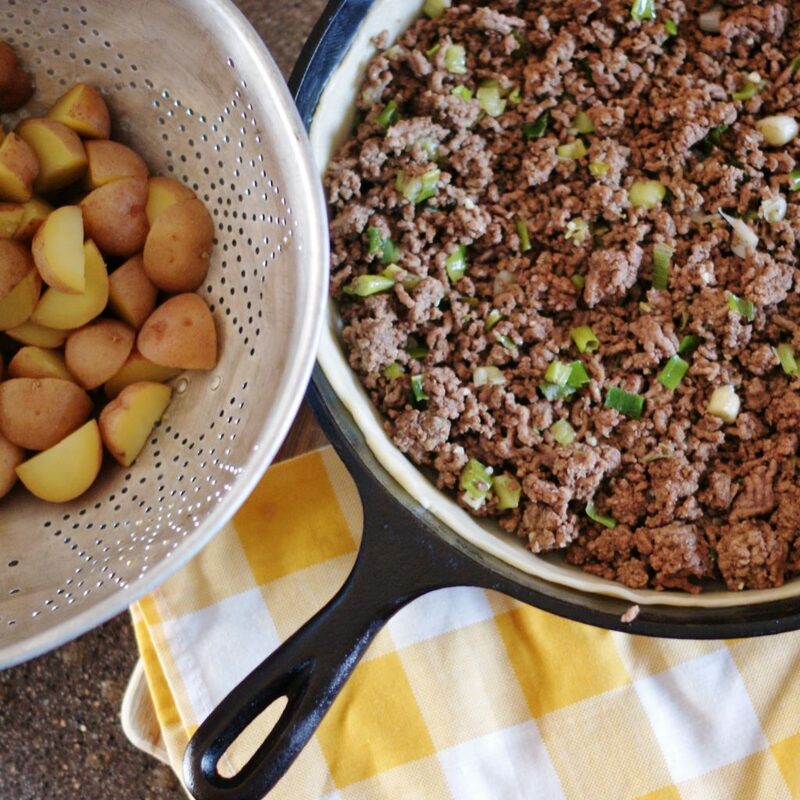 While the potatoes are boiling, it’s good time to brown the ground beef and make the cheese sauce so that all of your ingredients are prepared when it’s time to assemble and bake your pie. Use a large skillet to brown the meat. Add salt, pepper, and garlic to season to taste. Chop the green onions and add to the meat as it is browning. When browned, set aside to cool. 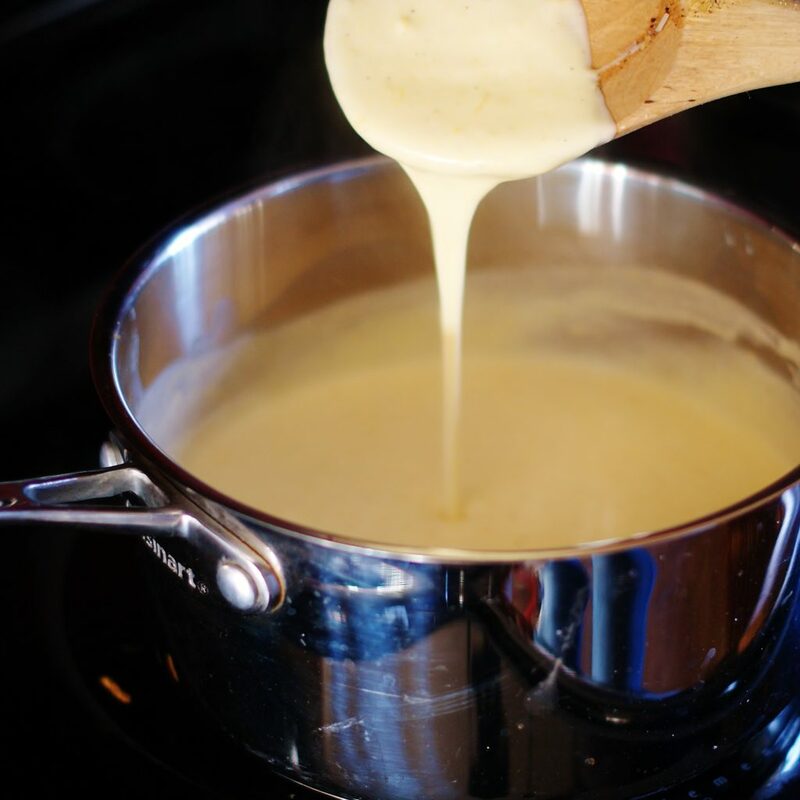 To make the cheese sauce, use a medium sauce pan. Over low heat, slowly warm the cream. Add 1/4 tsp. each of salt, pepper, and garlic. When the cream is warm, add the cheese 1/2 C at a time, stirring until melted each time. When all of the cheese is completely melted, remove from heat and set aside. Grease the bottom and sides of your skillet so that your crust doesn’t stick. Line the bottom of the skillet with one of the pre-made crusts. I use this 12 inch cast iron skillet by Lodge and have for years. That’s the things about cast iron, it will last a lifetime and only gets better with age! For storing my cast iron and other skillets (because sometimes that can be a problem on its own), this storage rack that fits right into my cabinet really is a true space saver for me. Fill the bottom of the crust with the browned meat, then cover with the potatoes. Then pour your cheese sauce over the top. Your cottage pie is starting to take shape! Place the second crust over the top. Seal the edges of the top and bottom crust together and crimp. Sometimes, I have to use a knife to pull the bottom crust away from the side of the skillet so that I can have an edge to press together with, or seal, with the top crust. It can get messy or start to seem like a disaster, but don’t give up! It will all turn out in the end! This step takes a little patience. Cut some slits in the center of the pie to vent the air as it is baking. Pop it in the oven, and let bake for 45 min- 1 hour. Let cool 10-15 min before serving. Doesn’t this look delicious! I can’t wait for you to share it with your family. I just know they will love it as much as mine. Happy comfort food! 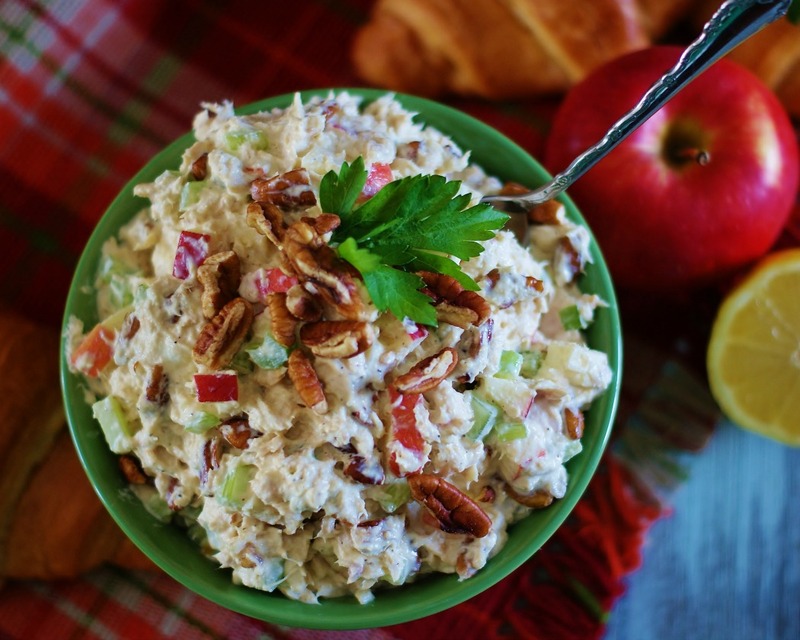 Look for this and a ton of other great southern recipes at Meal Plan Monday! 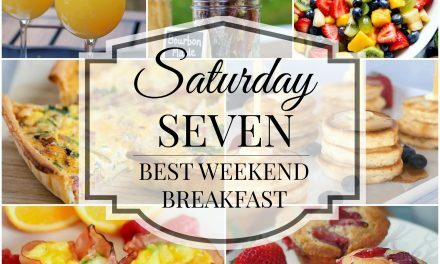 This week, I am also linking with Share Your Style, Weekend Potluck, and Full Plate Thursday! 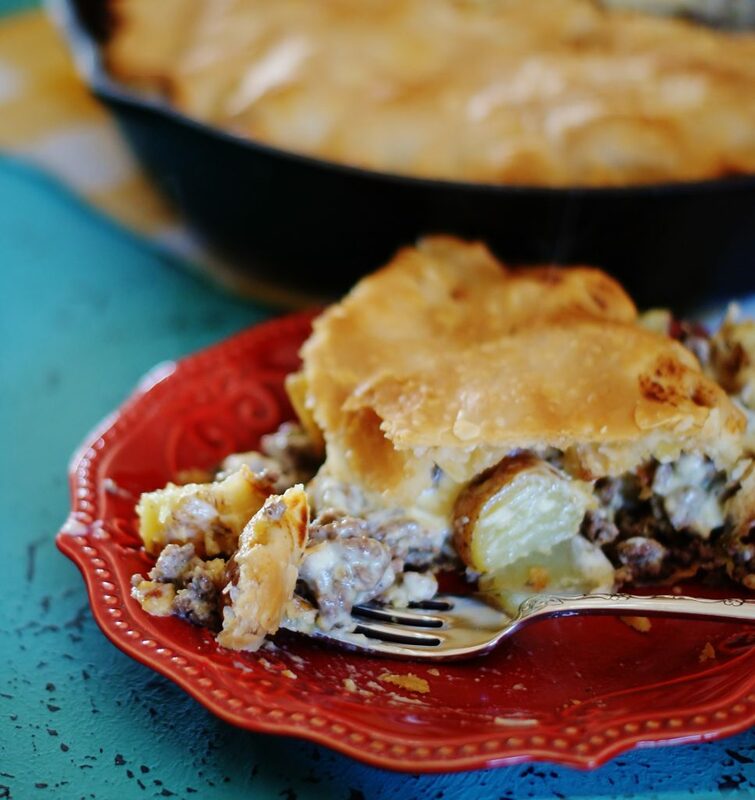 A savory dinner pie filled with meat, potatoes, and cheese. 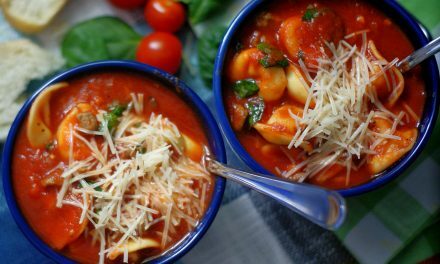 The perfect family comfort food. In a large skillet, brown the meat. 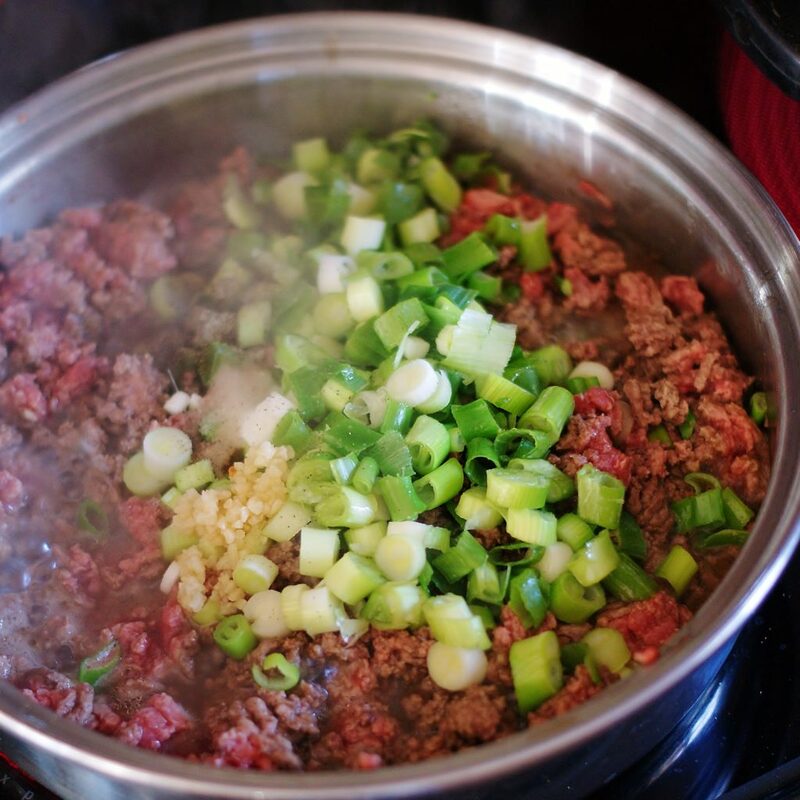 While browning, add chopped green onions. Add salt, pepper, and garlic to season to taste. When browned, set aside to cool. In a medium sauce pan, over low heat, slowly warm the cream. Add 1/4 tsp. each of salt, pepper, and garlic. When the cream is warm, add the cheese 1/2 C at a time, stirring until melted each time. When all of the cheese is completely melted, remove from heat and set aside. Grease the bottom and sides of skillet. 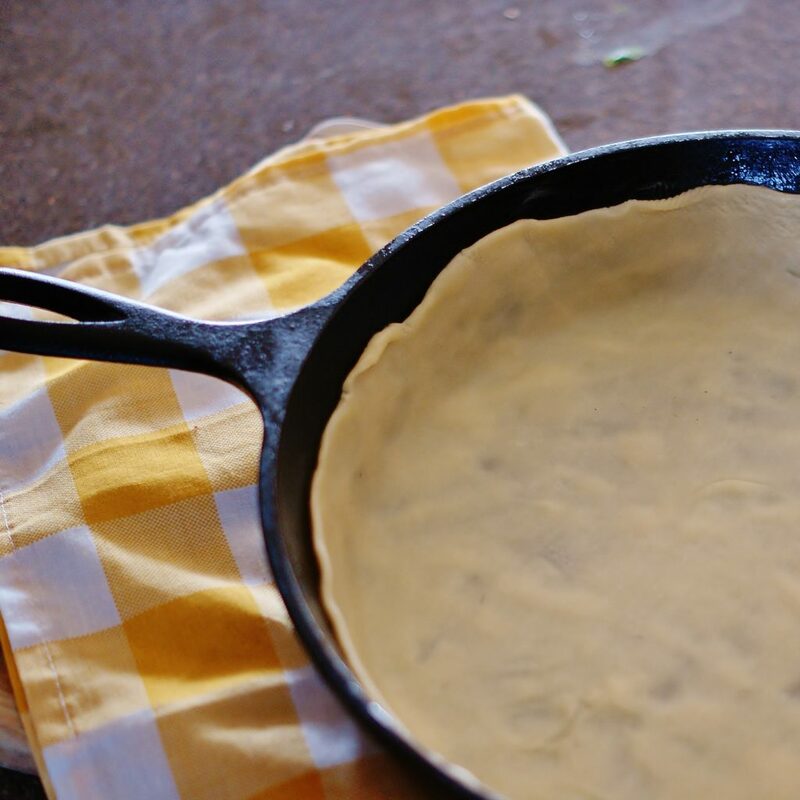 Line the bottom of the skillet with one of the pre-made crusts. Fill the crust with the browned meat. 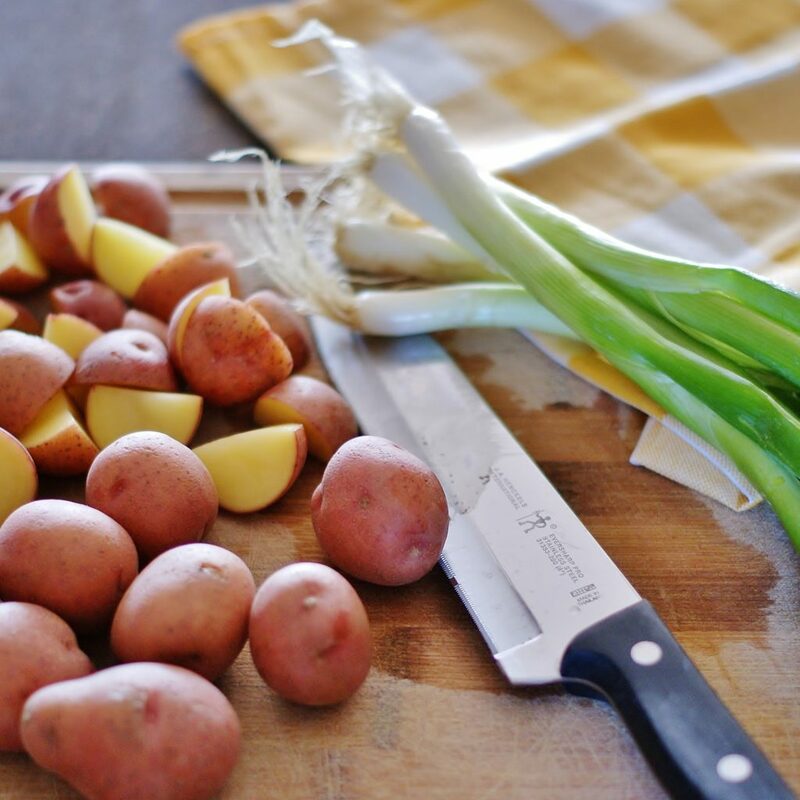 Cover with the boiled potatoes. 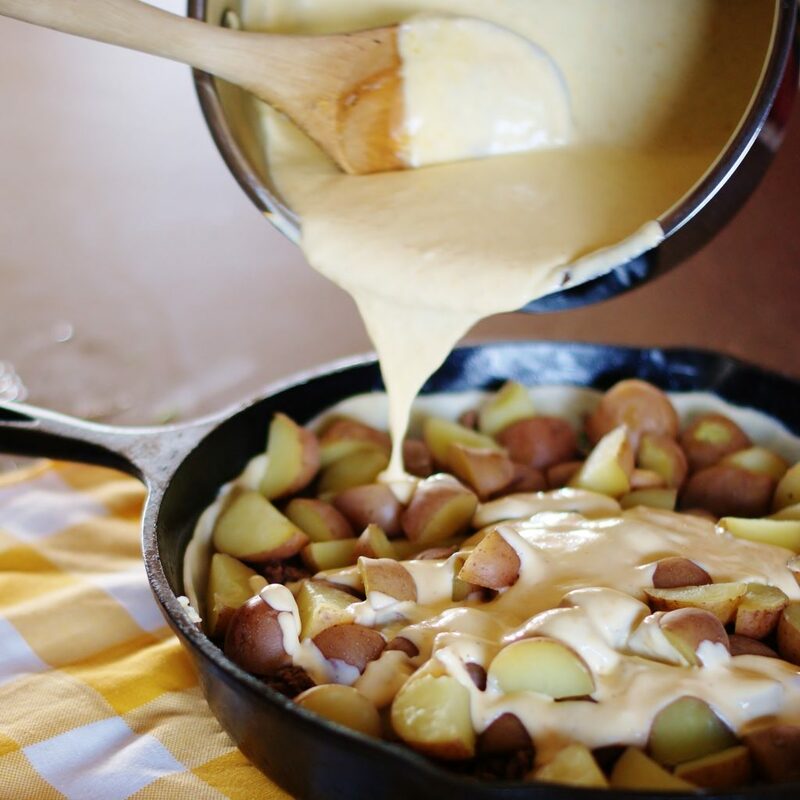 Pour cheese sauce over potatoes. Place the second crust over the top of the pie. Seal the edges of the top and bottom crust together and crimp. 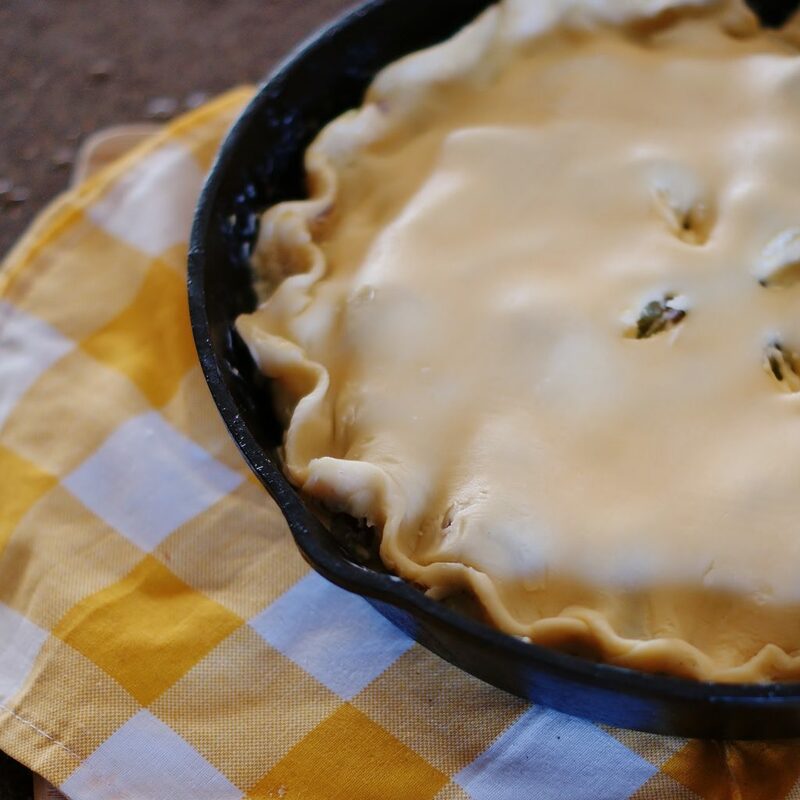 Cut slits in the center of the pie to vent air while baking. Bake for 45 min. to 1 hour. Let cool 10-15 minutes before cutting and serving. I should have known that you watched that show too! I think you and Jeremy will love this pie! I watch it, too! Can’t get to Great Britain so it comes to me! Isn’t it great?! I love the way they bake all those pies and pastries!! They are all so talented and know so MUCH about baking!